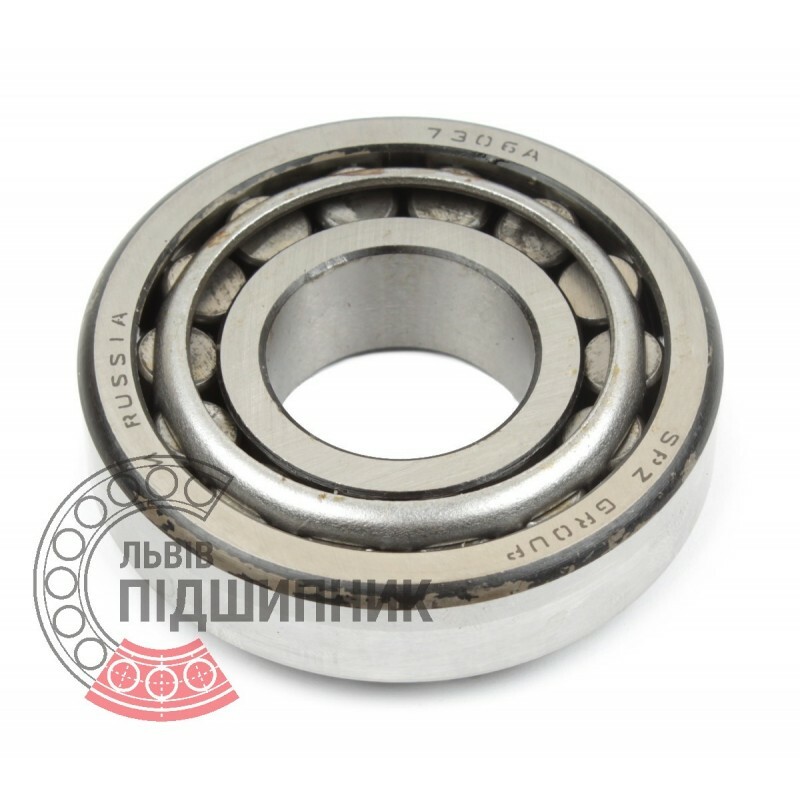 Bearing 7306А SPZ, Samara, Russian Federation. Type - tapered roller. Single row. Separable. Metric dimensions (dxDxT): 30x72x20.75 mm. Corresponds to the soviet and CIS bearing designation 7306 GOST 27365-87. 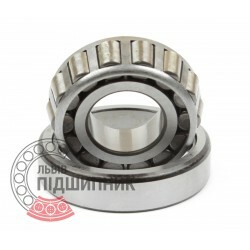 Net product price: 124,08 грн. Gross product price: 148,90 грн. Available for order 148,90 грн. Bearing 30306 CPR, China. Type - tapered roller. Single row. Separeble. Metric dimensions (dxDxT): 30x72x20.75 mm. Corresponds to the bearing 7306 GOST 27365-87. Bearing 30306 A ZVL, Slovakia. Type - tapered roller. Single row. Separeble. Metric dimensions (dxDxT): 30x72x20.75 mm. 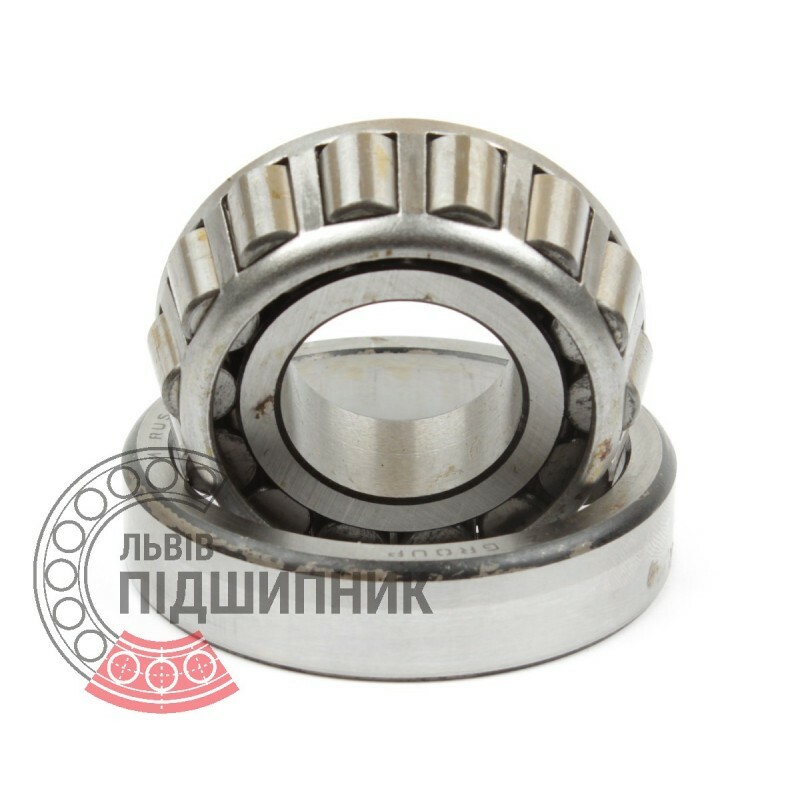 Corresponds to the bearing 7306 GOST 27365-87. Available for order 184,14 грн. 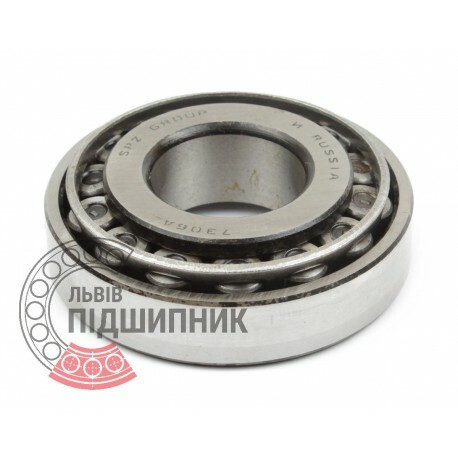 Bearing 30306 A CX, Poland. Type - tapered roller. Single row. Separeble. Metric dimensions (dxDxT): 30x72x20.75 mm. 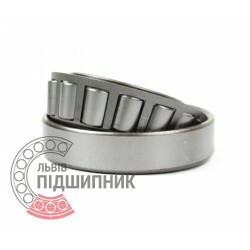 Corresponds to the bearing 7306 GOST 27365-87. Available for order 152,86 грн. 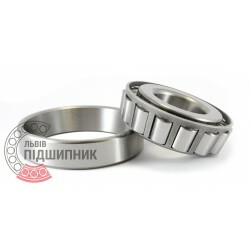 Tapered roller bearing 30306 DIN720, ISO355 LBP SKF. 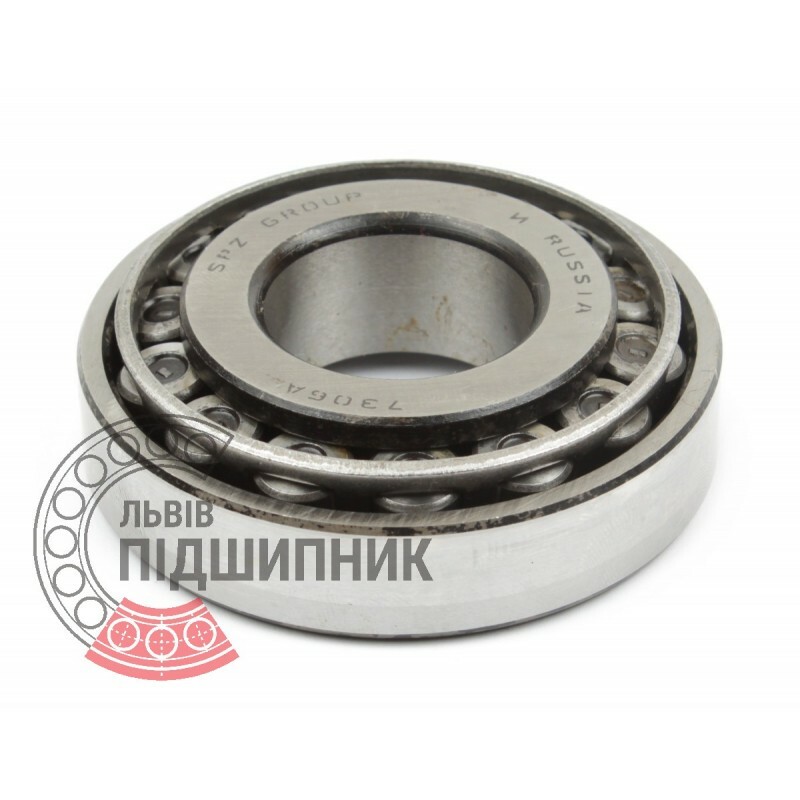 Bearing 30306 J2/Q SKF, India. Type - tapered roller. Single row. Separeble. Metric dimensions (dxDxT): 30x72x20.75 mm. 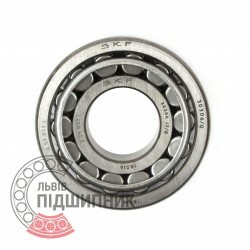 Corresponds to the bearing 7306 GOST 27365-87. 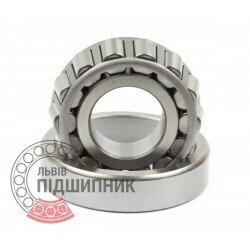 Net product price: 390,06 грн. Gross product price: 468,07 грн.